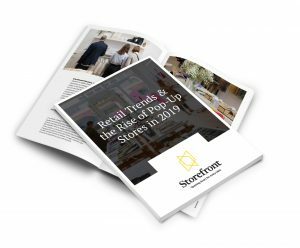 The retail industry has shifted its attention away from simply just selling products, towards creating memorable experiences for customers as well. 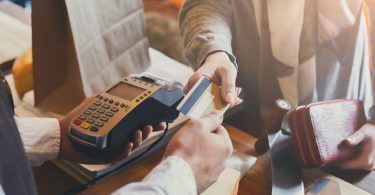 These experiences create a sense of brand loyalty, ensuring customers keep coming back for more, as well as helping to differentiate brands from their competitors. Brands are starting to use pop-up stores to sell a lifestyle based around what they offer to their customers, in an effort to keep them interested and engaged. Creating a lifestyle based pop-up store helps to combat many of the issues that traditional brick and mortar stores face. 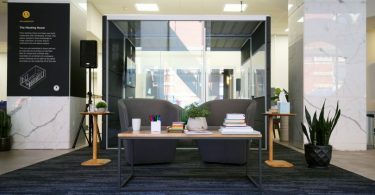 Firstly, it creates an obvious reason to come to the pop-up store over shopping online, as the customer can get a feel for how their life might be different if they engaged with that brand. 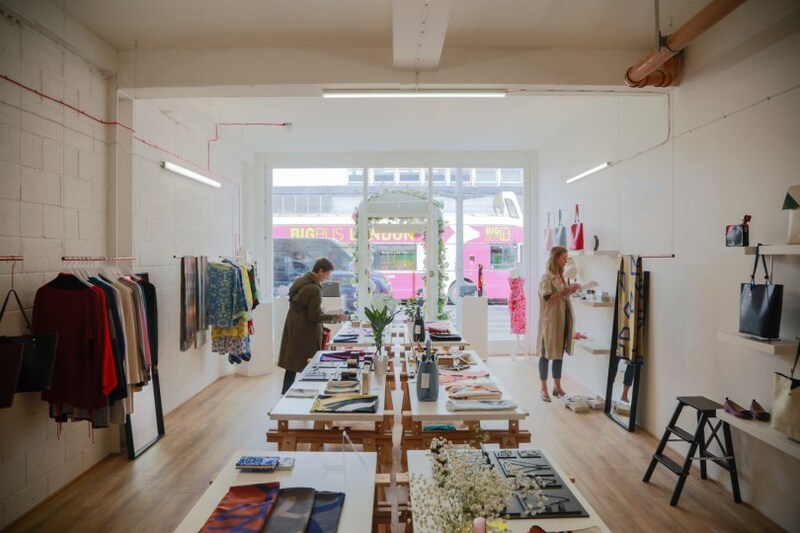 Secondly, the short term nature of a pop-up store helps create more buzz than a typical retail store and has more to offer than a regular shop or showroom, so is guaranteed to have more interest. 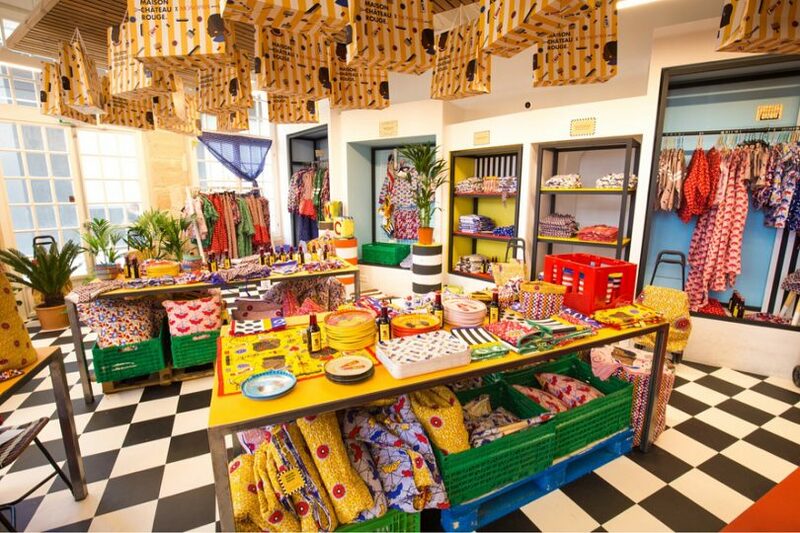 Pop-up stores focused on lifestyle are an innovative way to attract and maintain customers. 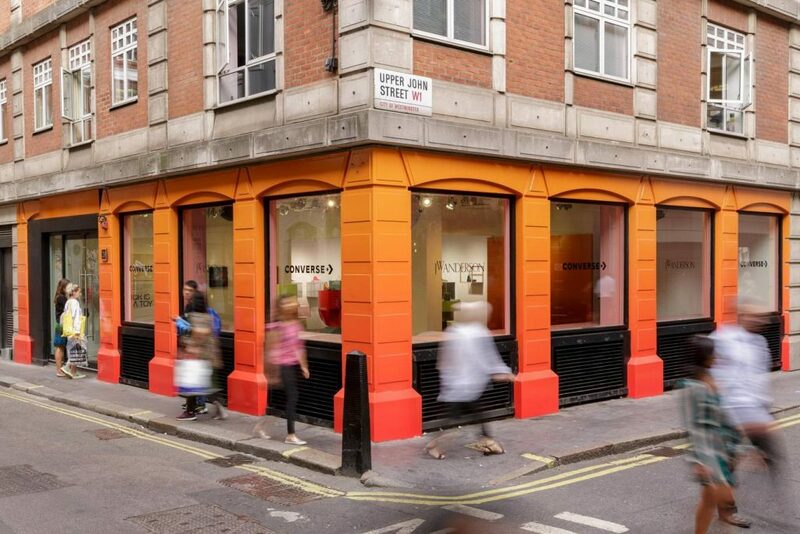 The following pop-up stores did this in an exciting and inventive way to ensure that they generated long-term customers. 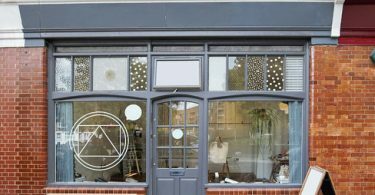 It might seem strange that an airline would need to launch a pop-up store, however a website or a brochure sometimes doesn’t quite sell the unique culture a place has to offer, particularly the food and drink. Virgin Atlantic devised a pop-up store that offered you a literal taste of all their American destinations without having to visit each individually. 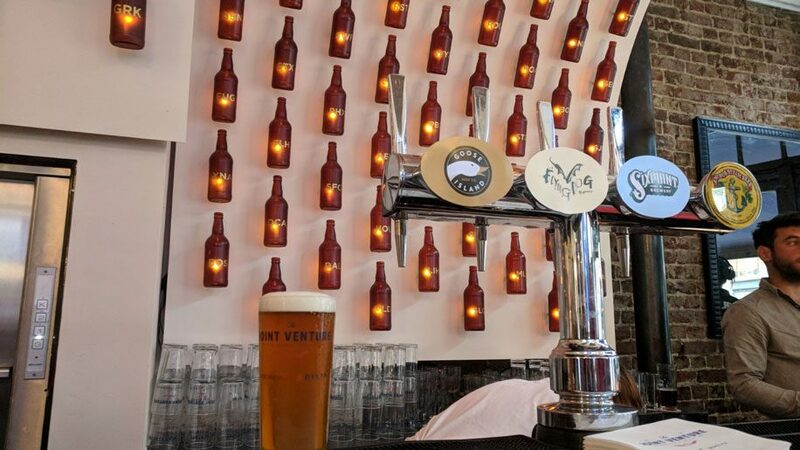 To do this, they launched a London pop-up pub with a different microbrews from each of the 230 US destinations that it flies to, including Boston, Tampa and Seattle. They held themed nights, for example a New York night where you could sample pastrami while listening to hip-hop. The pub also had numerous quiz nights, where the winners were rewarded with flights to one of Virgin Atlantic’s locations. The pop-up pub helped people sample a tiny bit of the culture of different American cities, giving them a greater insight into what they might be like as holiday destinations. This helped their customers to think whether these destinations would suit their own lifestyle, but in a fun and interactive way. Virgin Atlantic found a way to dangle a new lifestyle in front of their customers and offer them a more exciting life. When you want to defy the image attached to your product, you need to do so in dramatic fashion. Rowing Blazers wanted to disassociate themselves from the normally preppy image of blazers and create a more down-to-earth, streetwise image for the item of clothing. Their pop-up boutique was designed to present the idea that anyone, young or old, athlete or hipster, could enjoy wearing a blazer. As Rowing Blazers launched with a book of the same name, detailing the blazer’s historical association with the rowing community, the brand was well aware of the typical image and lifestyle of someone who wears a blazer. 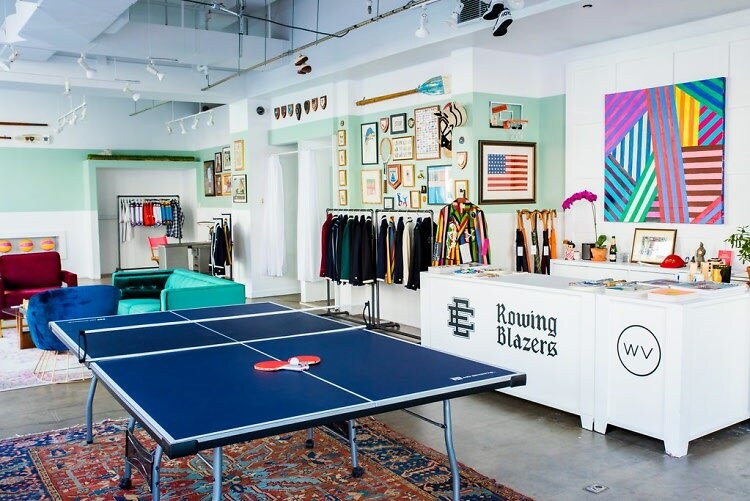 Not only was that represented in the colorful range of sweaters, polos and hats on offer but the airy, retro pop-up space with a ping-pong table at the center also made it feel like a cool place to hang out. 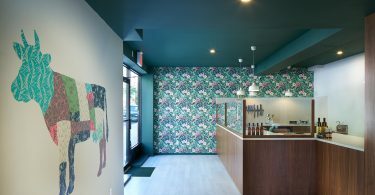 As the brand’s co-owner Keziah Bell told Guest of a Guest, “Our whole vibe is fighting against the idea of preppy”, and this was reflected in the 80s atmosphere of the pop-up store, the bright colors of the clothes and its vintage sensibilities. This helped prove the brand founder’s claim that “Our customers are very diverse, they range from preppy Ivy League people to streetwear kids”. While a lot of pop-up stores aim to create a sense of exclusivity through the lifestyle they present, Rowing Blazers sought to do the opposite. They wanted to prove that whether you’re a rowing veteran or a streetwear enthusiast, a blazer was still an essential piece to add to your wardrobe. Through the relaxed atmosphere of the pop-up and varied range of apparel, they showed that blazers are suited to any person with any lifestyle. Brand collaborations help to get two different customer bases interested in a product, who might have completely different ideas, backgrounds and lifestyles. 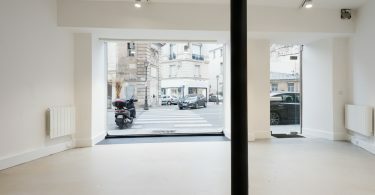 When Converse wanted to launch their second collaboration with JW Anderson, they decided they needed to appeal to new fans with more than just the bright colors of the shoes, but also by presenting customers with additional activities that would interest them. Knowing that the Toy collection was vibrant, bright and exciting, they decided to appeal to people whose personality was just like their shoes. 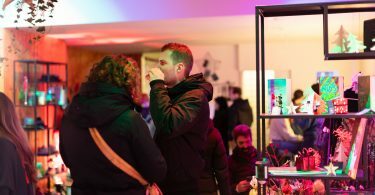 The pop-up space held activities to show these people not just the importance of art, but to encourage their own creativity and to pursue an artistic lifestyle. This involved talks about the necessity of arts and workshops detailing how to create zines. These activities were the perfect fit for the customer base who would be interested in the collaboration between Converse and JW Anderson. 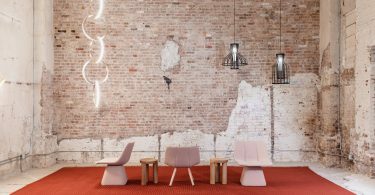 They offered them a glimpse at an exciting, creative lifestyle and also helped to justify the collaboration between the two brands, helping to get customers interested in both brands for the long term. Traveling can be a stressful experience, particularly checking in and getting through airport security. It might seem bizarre that baggage brand Away decided to replicate this part of the travel experience for their own New York pop-up store. However they did this to prove that with the right luggage and travel goods, you can focus on enjoying your vacation rather than the stress of the airport. The whole pop-up store was built around the idea of creating a ‘Travel Uniform’ of sleek, matching baggage items that are both stylish and practical. Therefore once you make it through the fake security scanners you could shop through a great range of New York themed merchandise, and browse the sophisticated matching luggage sets. To add that special touch, monogramming and embroidering were free additional extras to those who shopped at the store. The pop-up store helped customers step into a life where traveling was a fun rather than stressful experience. 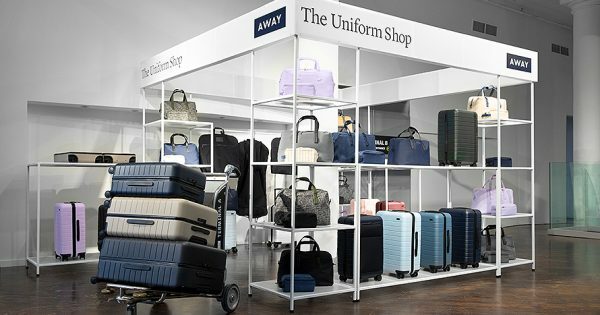 By arguing that owning the perfect luggage was the best way to have an uneventful time at the airport, and going the extra mile with the customization they offered to their products, Away helped their customers feel first class in every sense of the word. Pop-ups stores that focus on a lifestyle rather than simply selling a single product can be far more effective and interesting than a regular store. They offer a sense of escapism for customers and encourage them to shop so that they can live their dream lifestyle. 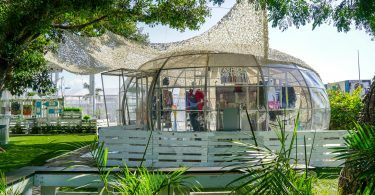 These pop-up stores are both inspirational and aspirational, whether it be encouraging customers to travel the world, reduce stress or get a new hobby; lifestyle pop-up stores are definitely the future.